Wow. I tossed up an oldish link to an abstract by Lars Franzen — and today Lars sends me a nice note with a more recent article attached. Until I hear otherwise I am sharing it. Absolutely facinating. Lars’ paper shows a link between abrubt climate change and cosmic material. He doesn’t speculate too heavily on the precise nature of the cosmic flux — could be little stuff coming in — or big stuff turning into little stuff. I will it read more carefully and report more thoroughly later, Super Bowl is distracting me at this point. Cosmic activity as detected from raised bog stratigraphies in Northern Europe and Siberia. Cause, or non-cause, to climate detoriation and Dark Ages in Middle and Late Holocene? 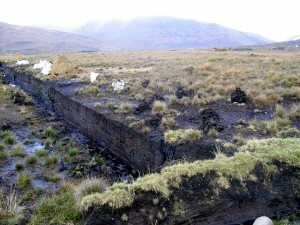 Raised bogs provide excellent archives of atmospheric deposition since peat formation began c.10,000 years ago. In the natural landscape, lacking human interference, mineral particle deposition is scarce and the amounts add less than 0.05 mm/1000 years. The dominating part of this being biogene silica or phytoliths formed autogenically by local vascular plants. The most important external sources in those days were rare events of loess soil formation from remote sources, volcanic eruptions and cosmic influx. The cosmic component has been studied by micro-meteorites, micro-tektites and geochemical signatures of peat ash from 11 Swedish, four Irish and three Norwegian bogs. 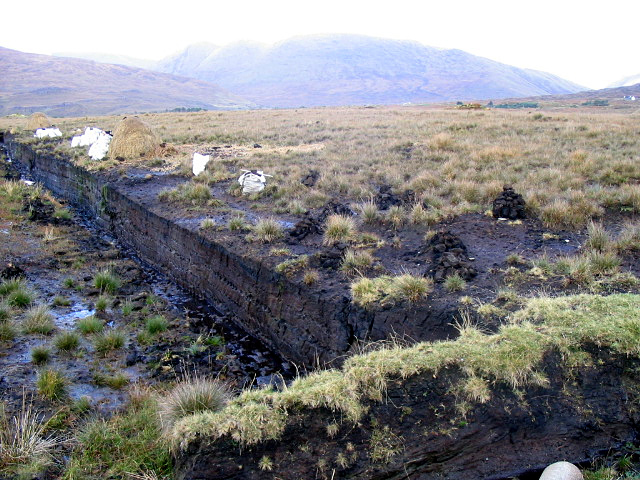 In addition surface peat from Tunguska in Siberia was collected and analysed in 2001. A cosmic index has been constructed based on siderophile elements such as nickel and chromium, and rare earth elements. This index, in addition to the influx of micro-spherules etc. show that the cosmic influx has been high in several periods i.e. c. 7000 BC, 3000 BC, 2300 BC, 1700 BC, 1000 BC, 500 BC, 550 AD, 850 AD, 1300 AD and around the peak of “The Little Ice Age”. All of these peaks coincide with climatic, and many of them with known cultural, downturns. It is suggested that most of the rapid climate shifts during the Holocene could be attributed to cosmic activity. It is also believed that the cosmic events, in one way or the other, are responsible for the Dark Ages in our history.